The clean look of professionally installed pavers and stones can be achieved at a lower lifetime cost and with less lifetime maintenance through asphalt stamping. 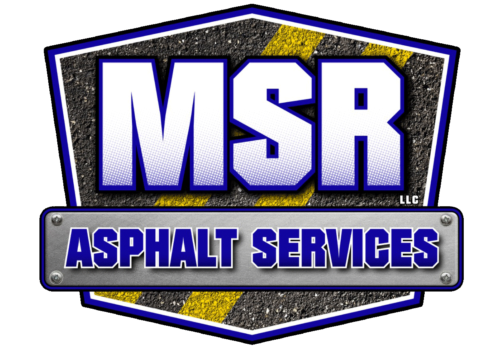 Compared to pavers, asphalt stamping will never separate, wash out, or become uneven. Asphalt also provides the strength and durability that stamped concrete cannot. Whether it’s your driveway, patio, sidewalk, or road, we can provide a lasting, attractive surface needing little to no maintenance over its life.